Forged blocks do not require torch/flame cutting. 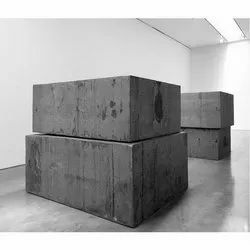 We deal in Stainless Steel blocks in all shapes , grades and sizes. We manufacture high quality Steel Forged Blocks. We always believe in manufacturing excellent quality steel blocks with no compromise on quality. 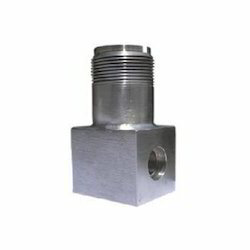 The lightweight Steel Blocks offered by us are used in different applications because of their sturdiness.